Take Douglas Ave west. Turn right on N. Division Ave. Turn right on Lazy Oak Trail. 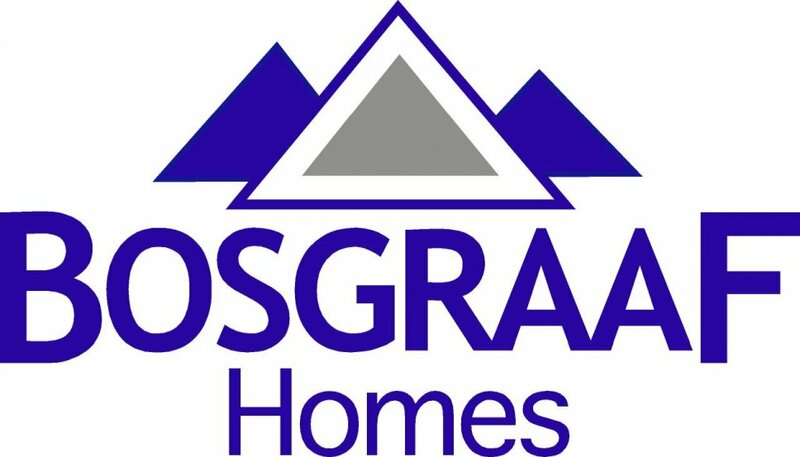 Welcome to the Duncan by Bosgraaf Homes. 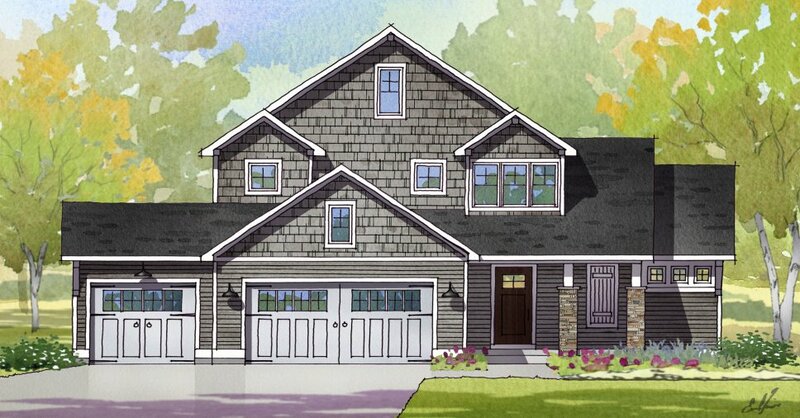 This is our all new story and a half home with a main floor owner’s suite and breathtaking 2-story foyer. Our kitchen effortlessly communicates with a fully open floor plan, while showcasing elegant Design Option finishes. The main floor owners’ suite boasts a large walk-in closet, double quartz vanity and tile shower. The open and airy upper level features 3 spacious bedrooms, roomy closets and a full bath. From the well thought out floor plan to the ample amounts of storage and sparkling finishes, you will want to call this one home.